Had Greek philosopher Heraclitus been with us during the last century or two, then he would not have enjoyed mooching around the wood panelled corridors of legal power nor propping up the 19th green at The Law Society Golf Club. For within these hallowed legal environments his most enduring quote … “the only constant is change” … has been treated with disdain. Because the one universe that seemed indifferent to this truth has been planet legal but, times my friend, they sure are changing. 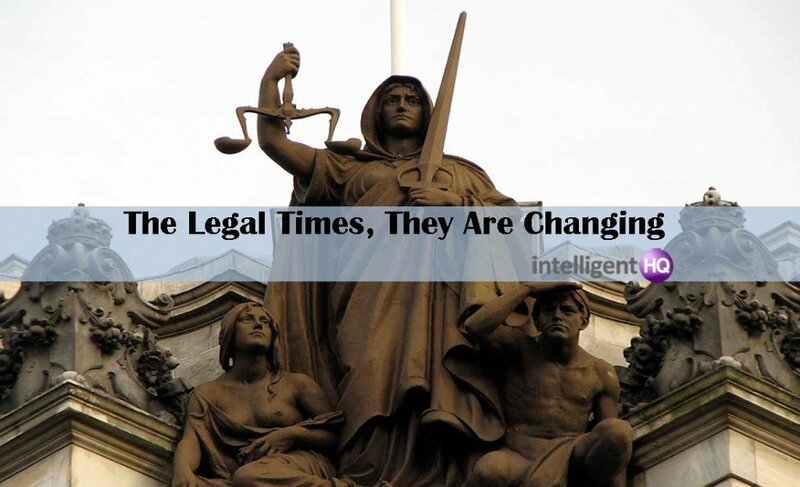 A transformational storm is brewing above the heads of our traditional legal system and with it, a complete reinvention of how we use, and they deliver, legal services. So what’s going on and why should you care? Well nothing less than a revolution is taking place with tremendous benefits for the market and specifically, for the business owner and manager. 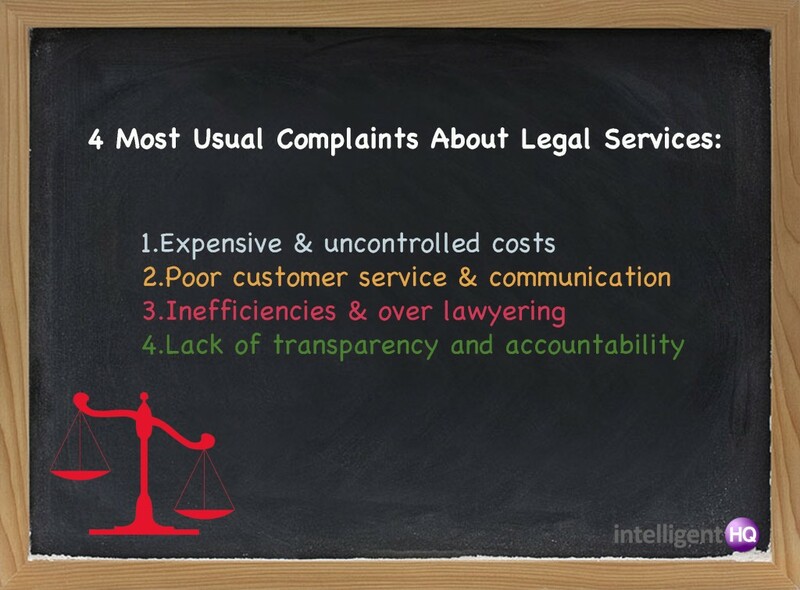 Not only have lawyers been failing to deliver what’s perceived as an adequate or value driven service to the SME market, but they’re failing to tap into the majority of business owners who, for the reasons stated above, ignore completely the option of instructing a lawyer and therefore, run the risk of making business critical mistakes without the appropriate guidance. And so, like most inefficient market spaces, when the playing field is levelled out, monopolies removed and external ideas and investment encouraged, change follows fairly swift thereafter. Welcome to the reinvention of law. A world where innovators and investors are creating new business models and expectations about how you, SME and everyone else can access and pay for legal advice.Such is the pace of change and opportunity that investors are now showing serious interest in a sector that was previously viewed as very unsexy. The pin stripe suits, wood panelled meeting rooms and opaque deference are being thankfully swept away for a brave and existing new legal world of (hold your breath) …… choice, competition, transparency and access. This is not easy to absorb for some firms, particularly those burdened with inefficient business models … well, efficient for the equity partners but less so to clients or subordinates. There is much legal and academic debate about the developing contrast between the old business models (referred to as ‘Big Law’) and new, often private equity backed, kids on the block (‘New Law’) but that’s for another article. If you are interested in finding out more about some of the changes taking place (and in the pipeline) then you can visit www.reinventlaw.com – a site with some great ideas, articles and events that are helping to explore and publicise the change taking place. The journey to reinvent law will be fun, let’s see where it takes us!